The cooler weather has already started to creep in here in Georgia in the early morning hours and depending on where you are located across the country, you could be really starting to feel Fall blow in. This is the time of year when the occurrence of house fires increases dramatically due to the use of heaters, electric blankets, and fireplaces so K. L. Owens and Associates LLC has some tips to help you avoid house fires. Most house hold products have been marked with a “UL” sticker. That sticker means that the product has been tested and certified by the Underwriters Laboratories – a non-profit company that ensures that household products are safe for use. When choosing products to use in your house, make sure that you only select those that have been tested and approved by the UL. Every product comes with some kind of warning label or directions for use. 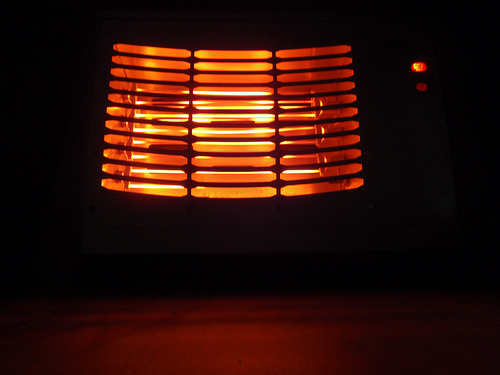 Before plugging in your new space heater or electric blanket, make sure that you read these directions thoroughly and note how far away you should position heaters from curtains and furniture and how long you can leave a heating blanket on before it becomes unsafe. If you are using an old product that you have had for many years, each time you pull it out of storage for another season of use, check all of the wiring and casing and make sure that nothing is frayed or broken that might make for a safety hazard. Replace any heating blankets that are worn or torn, specifically if the electric cord is frayed or the temperature control is damaged. Place candles out of reach of children and pets. 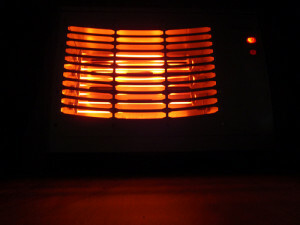 Place space heaters away from drapes, furniture, and any other flammable objects. These are just a few of the things that you should keep in mind when trying to keep warm this winter. K. L. Owens and Associates LLC wants to make sure that your family is safe!